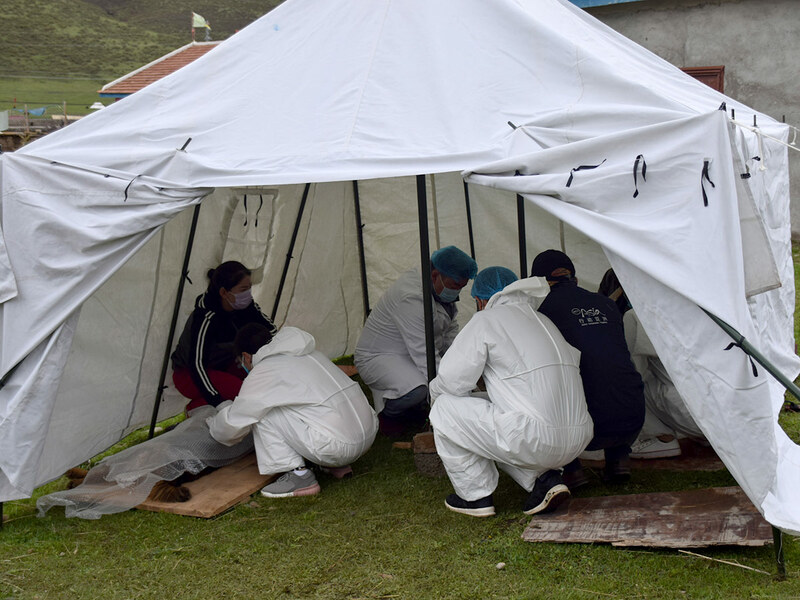 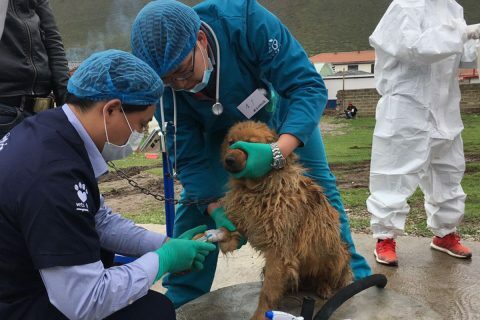 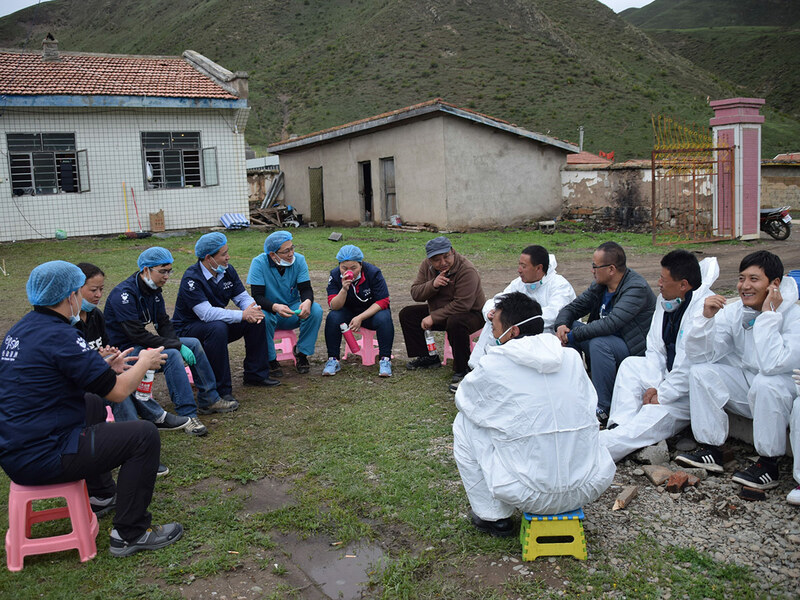 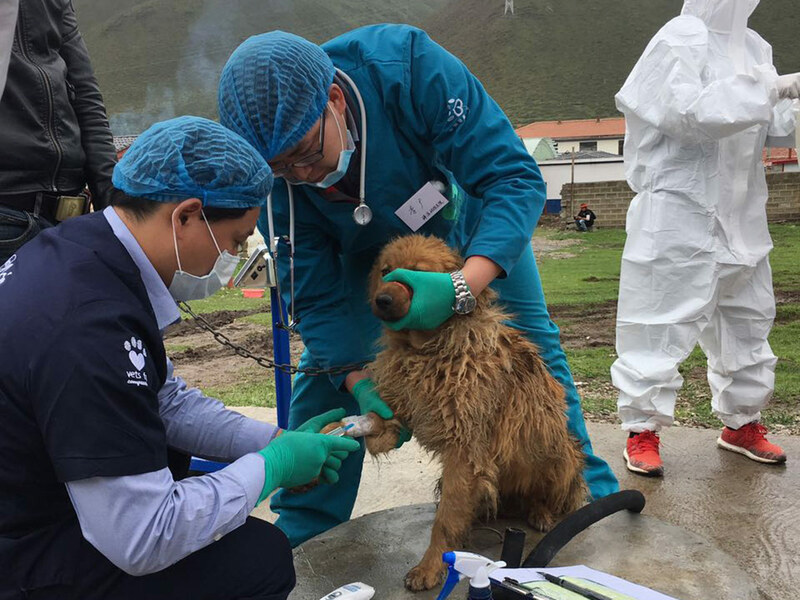 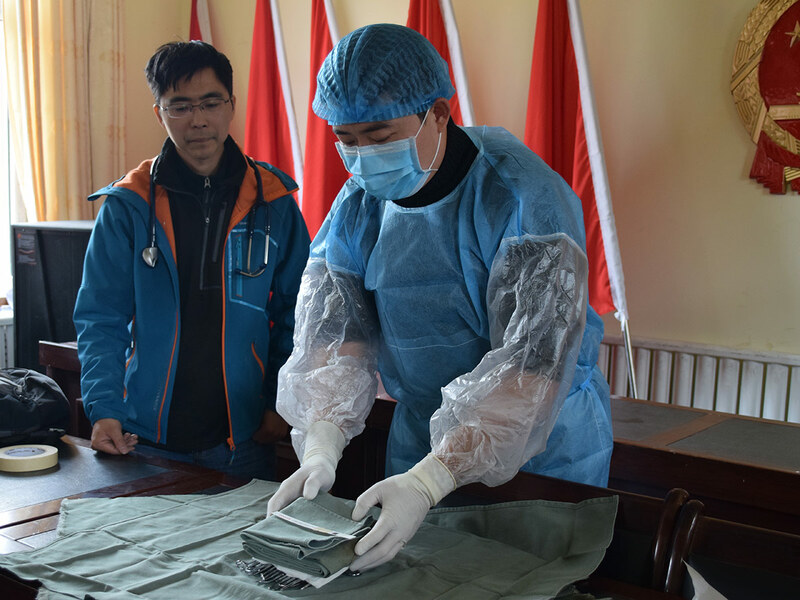 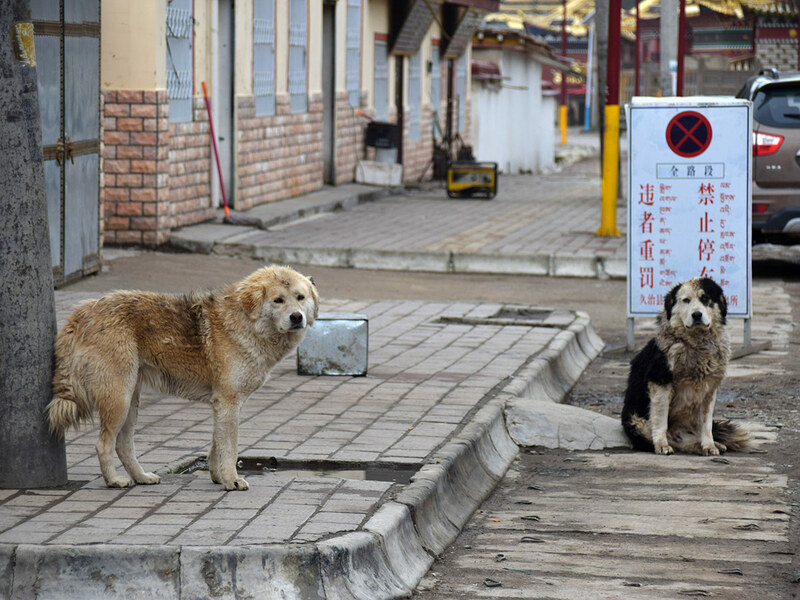 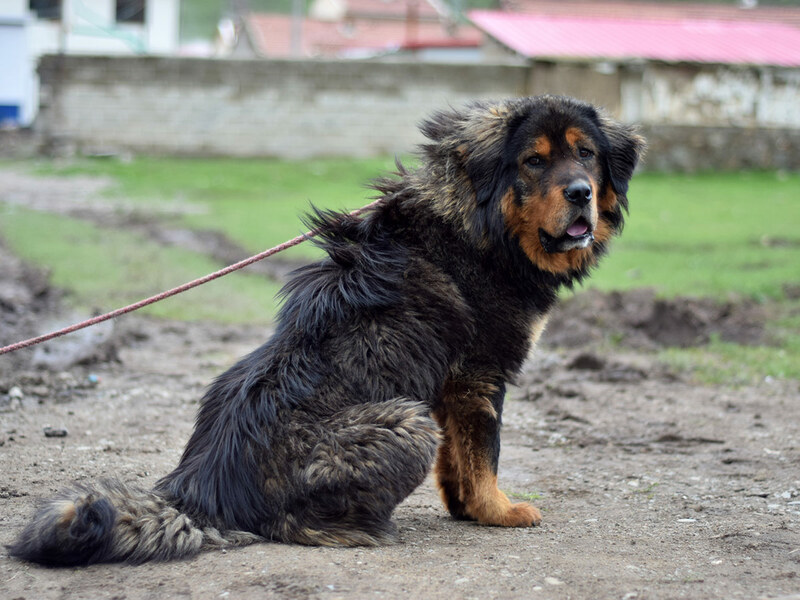 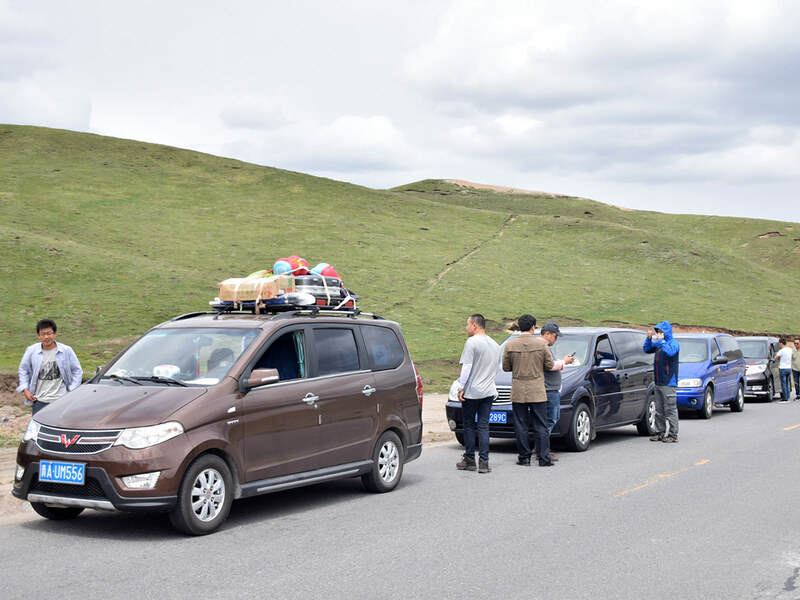 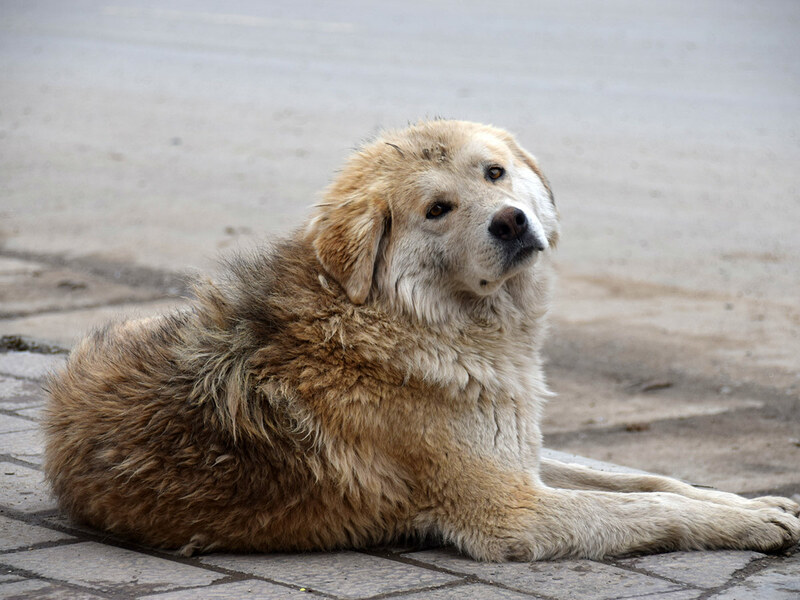 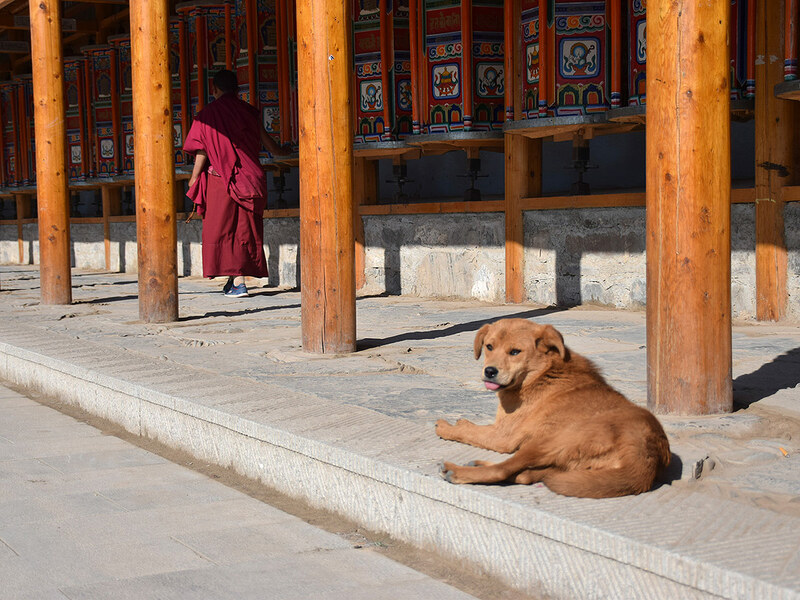 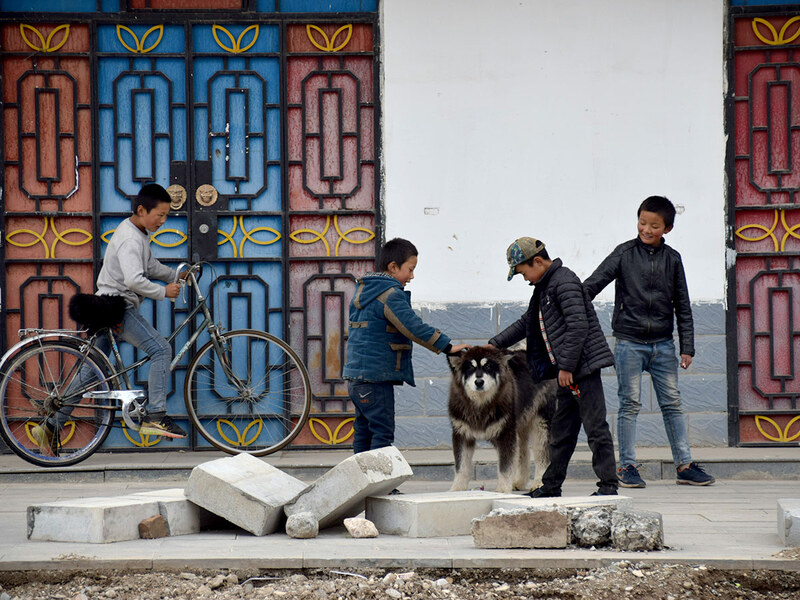 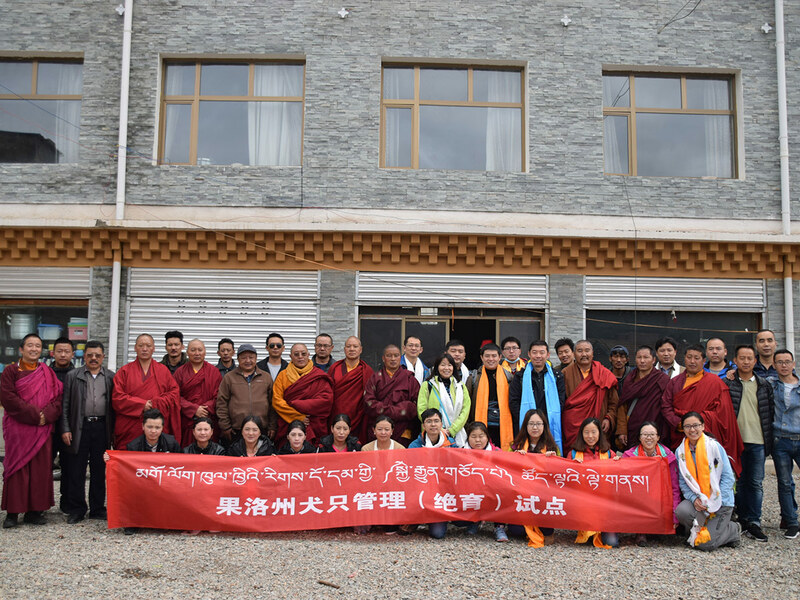 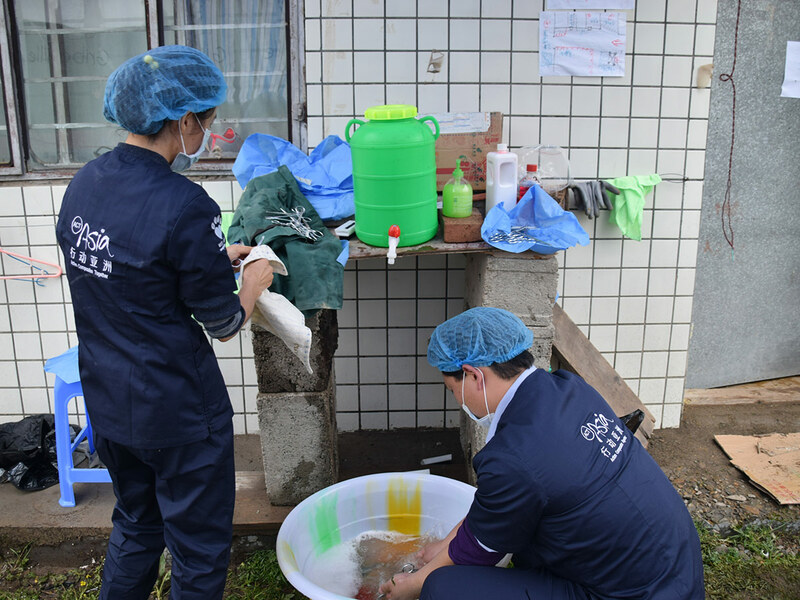 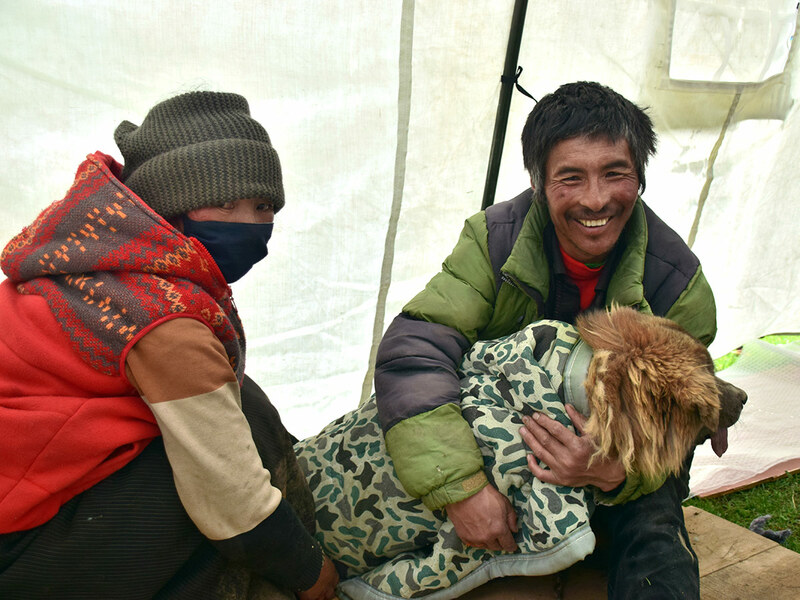 Our VFC Chinese team volunteers in Baiyu to assist the community in managing the burgeoning stray mountain dog problem and tapeworm infestation, where humans were also infected. 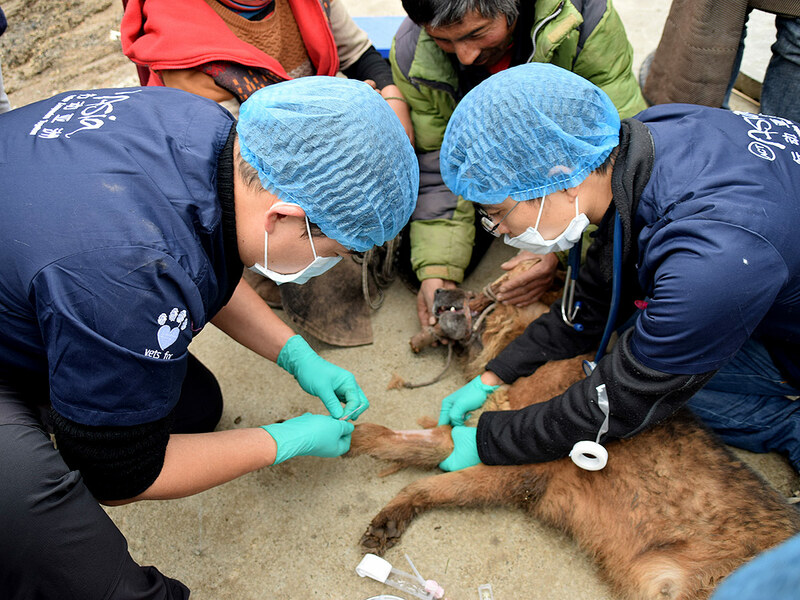 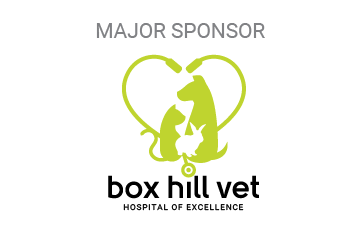 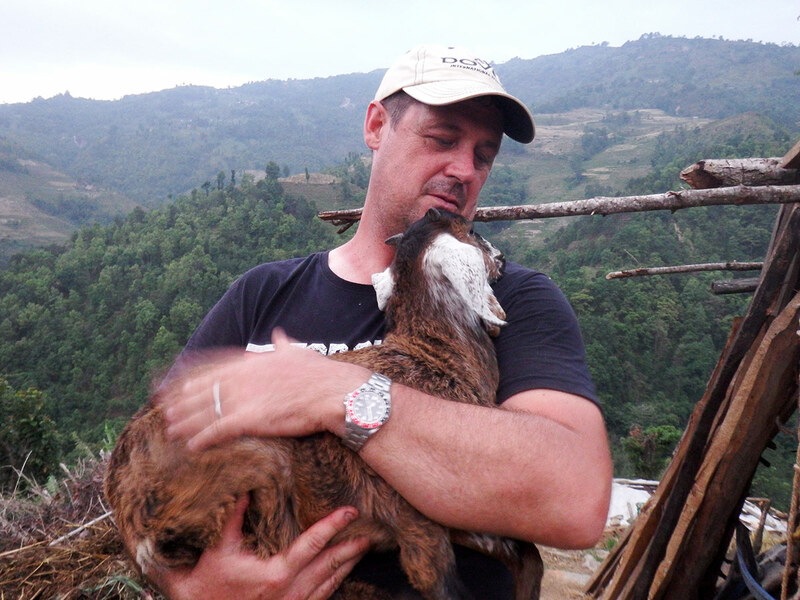 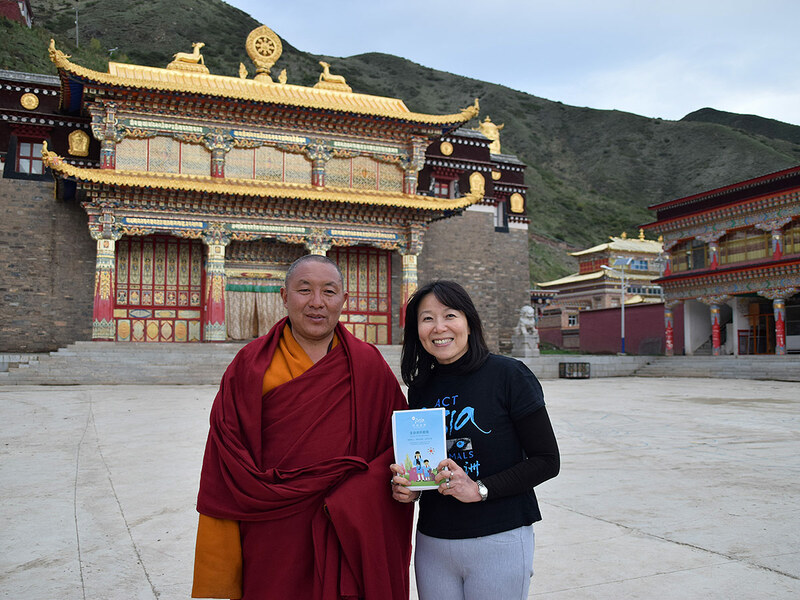 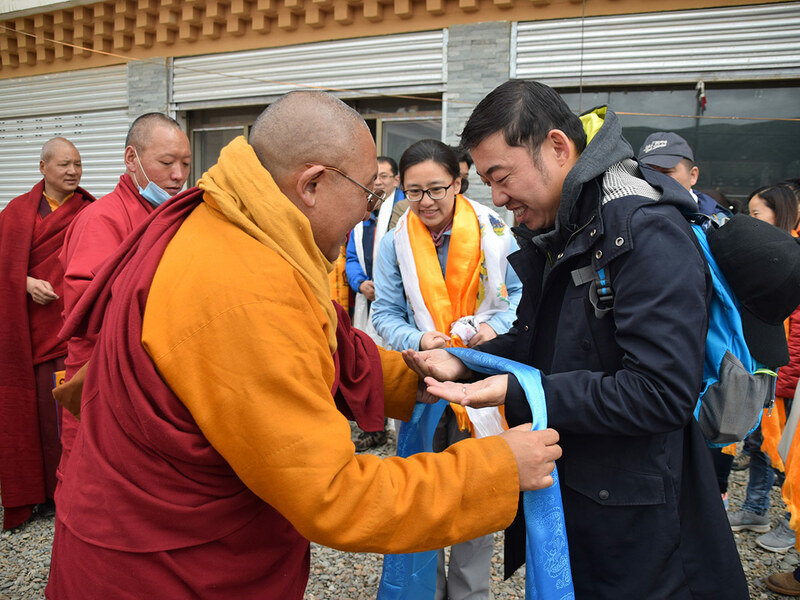 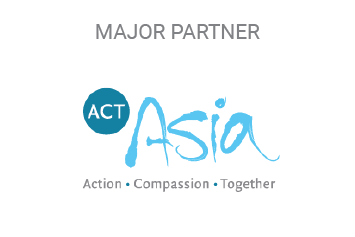 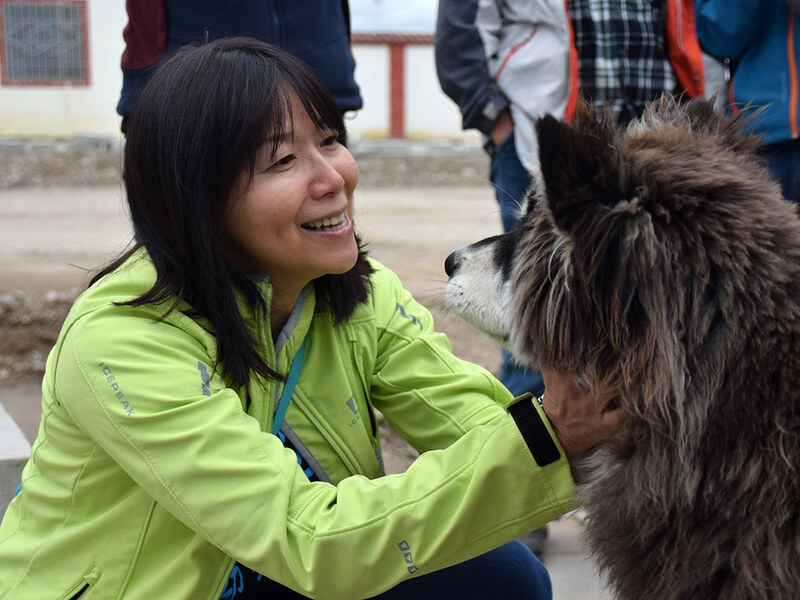 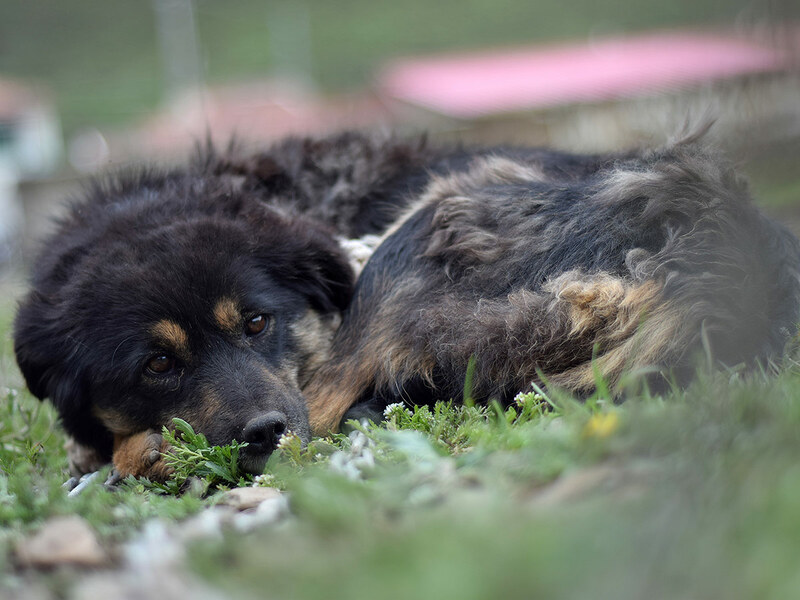 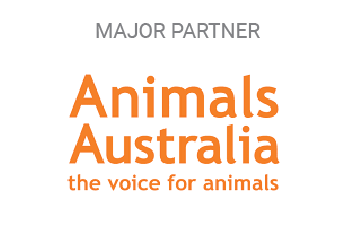 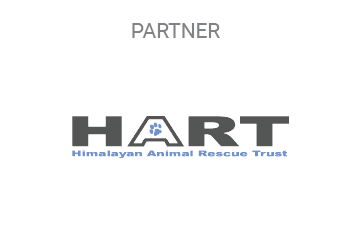 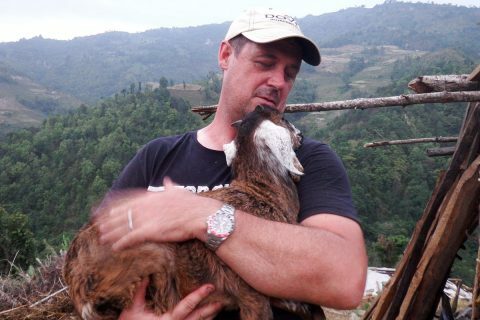 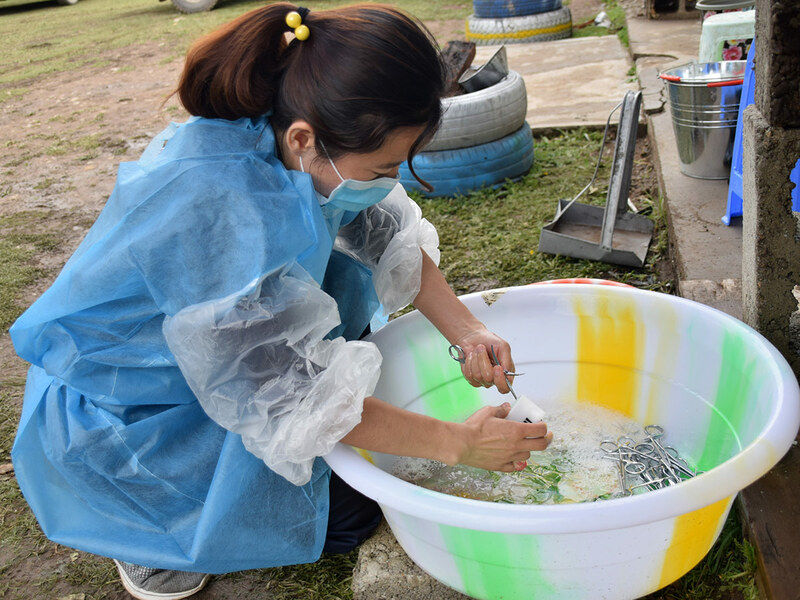 They treated , desexed animals and worked with the government, local vets and conservation organisations to solve the immediate issue, as well as developing a long-term strategies to compassionately reduce stray animal populations and improve human and animal health outcomes. 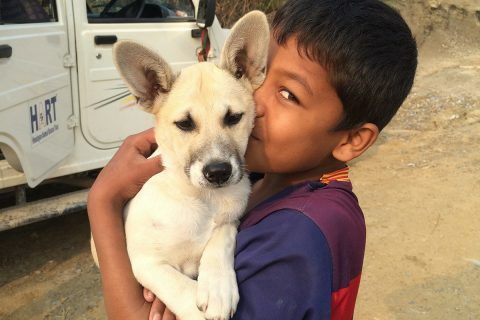 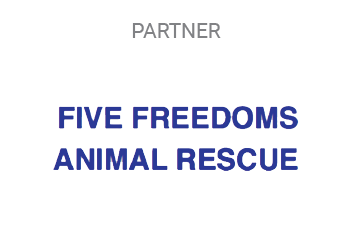 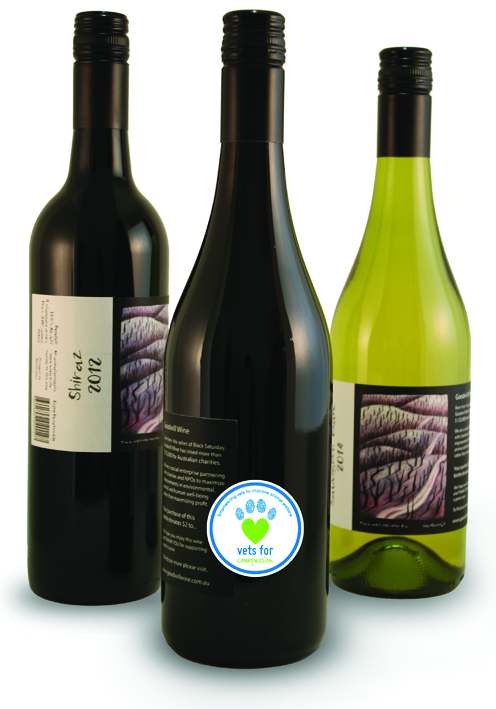 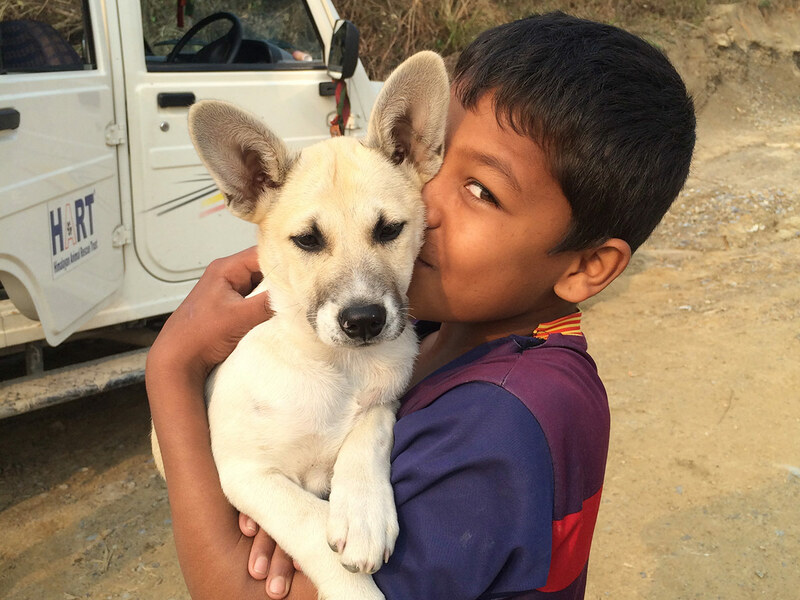 The over-riding principle in many VFC projects is that we want to demonstrate that our compassionate actions towards animal welfare also has societal and community benefits. 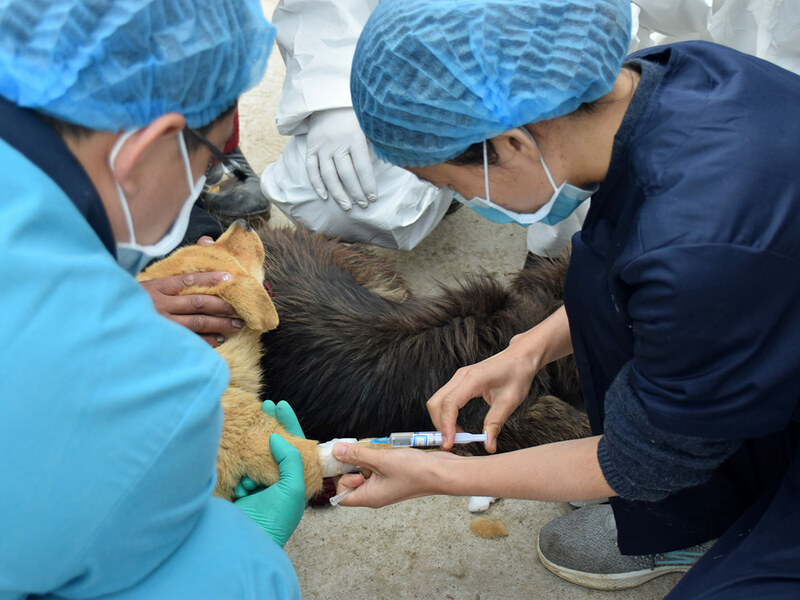 When humans and animals can co-exist without adverse health outcomes and without cruelty, then the solutions we help implement are likely to be long lasting.